Location, location, location! 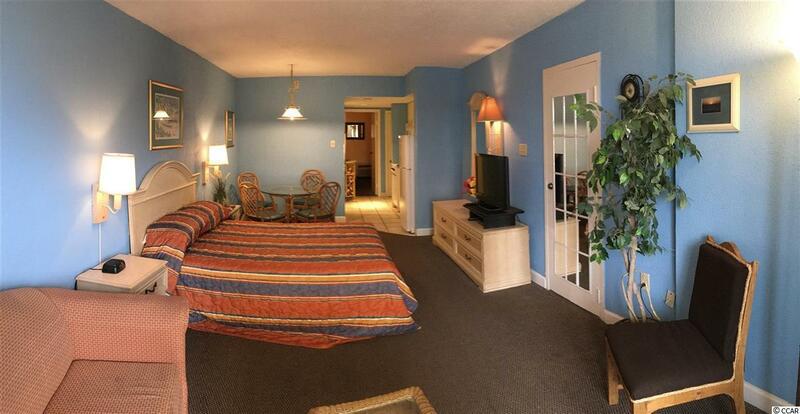 This beautiful 1 bedroom, 1 bath adorable slice of heaven is oceaview, and located in the highly desirable Golden Mile of northern Myrtle Beach. 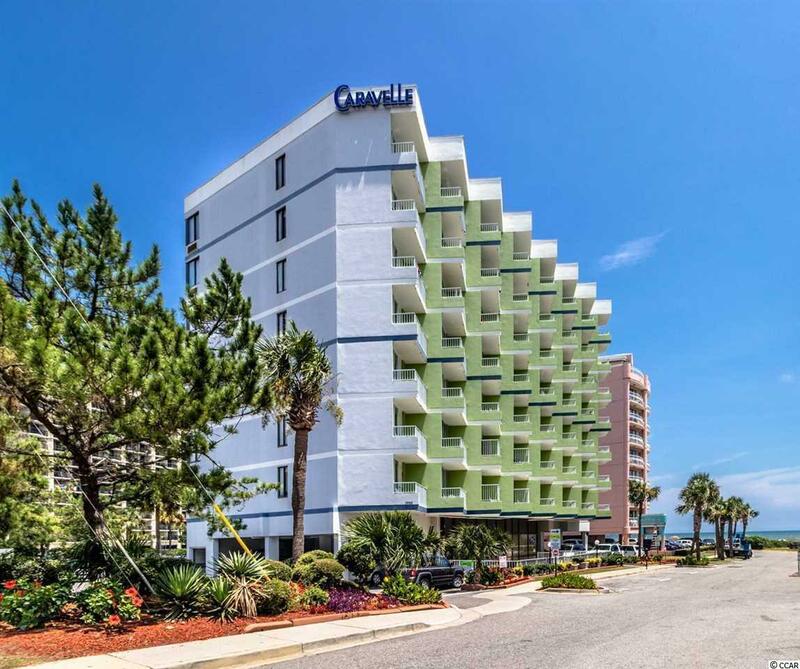 Just a step down to the beach or a few moments drive from shopping, dining and attractions, but outside the busy hustle and bustle of central Myrtle Beach. Caravelle boasts many amenities, from a block-long poolscape at the main Caravelle building, numerous restaurants and eateries, a 7th floor sun deck for sun bathers, and an on-site spa. Also included are access to the fitness room, game room, business center, and packages are available to the golf department. 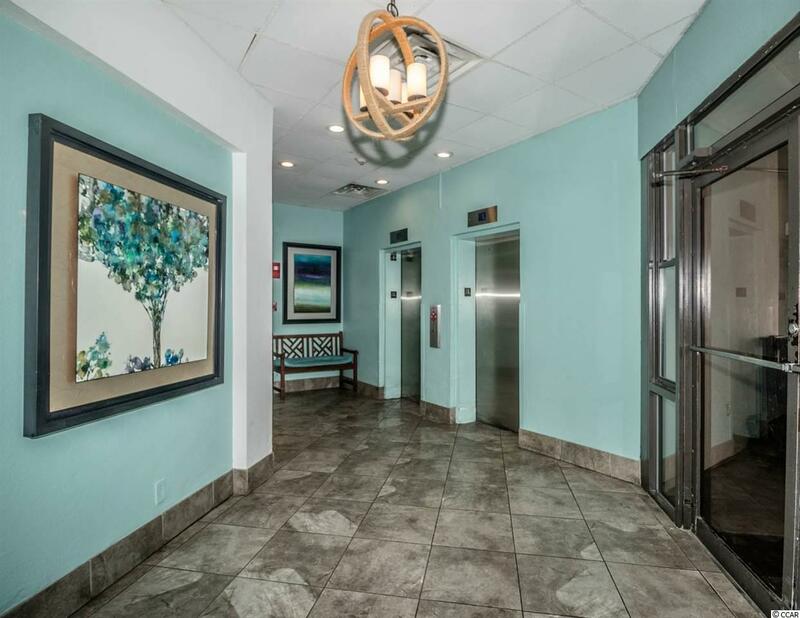 A beautifully well maintained unit, this is an excellent purchase, whether you are looking for a cute beachfront pad to live in full time, a vacation getaway, or an investment rental property. This unit will not last long! Schedule your showing today.